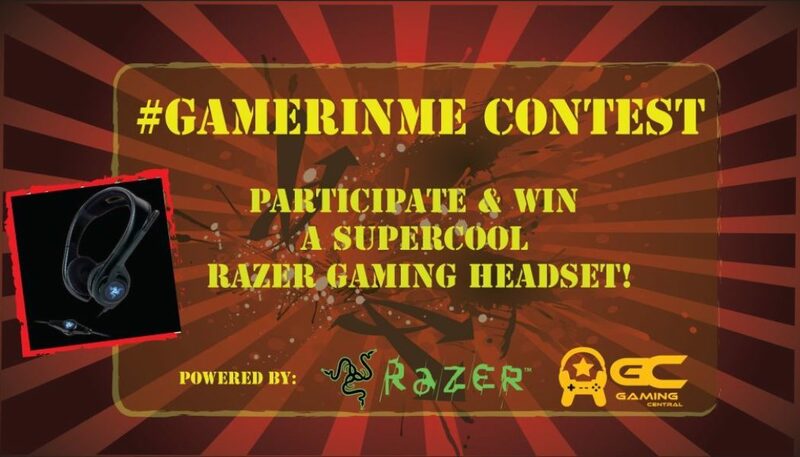 We are here to make your long weekend more interesting with The #GamerInMe Contest 🙂 Participate in the contest to WIN an exclusive T-shirt everyday and whats more if your answer is really creative you might grab a super awesome Razer gaming headset. So rush in and participate now. We are here with winners of the ‘GamerInMe’ Contest!! These six gamers won cool t-shirts from Razor India and Chirag Patni was the one who won that awesome Razor headset. We just wanted to thank all you guys for taking time out to part take in this contest. The response was overwhelming and we thoroughly enjoyed going through your insightful answers.